Seaweeds of the West Coast - May 2019 West Coast N.E.S.T. Come and learn about the world of West Coast Seaweeds with seaweed enthusiasts Dr. Bridgette Clarkston and Dr. Katy Hind! This three-day field course (Friday evening - Sunday afternoon) is based at the Tofino Botanical Gardens. 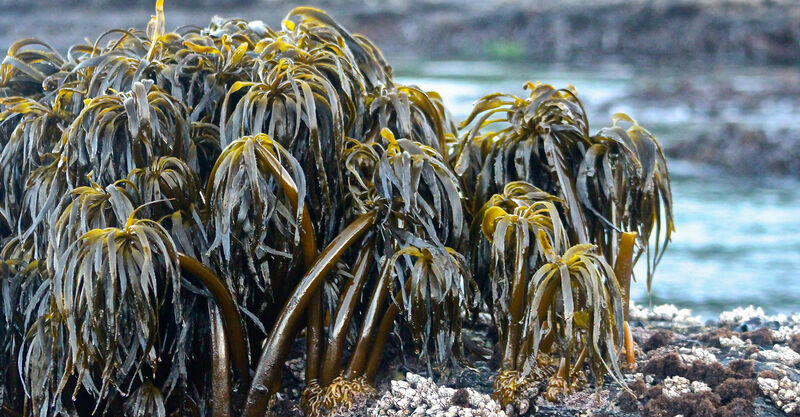 This course will introduce participants to the world of west coast seaweeds. Topics to be covered include an introduction to seaweeds (What are they? What is their role in coastal ecology? ), biodiversity of west coast seaweeds, essentials of collecting and identifying seaweeds, seaweed foraging, the relationship between seaweeds and people, pressing and preserving seaweeds, and more! • Collection of seaweeds at field site - bring journals and cameras to record habitat info.